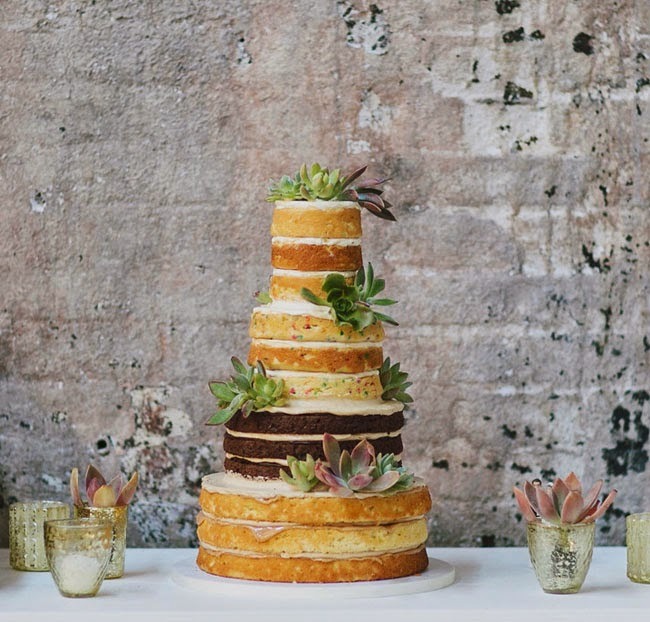 This gluten-free wedding cake is one of my favorites – layers of scrumptious flavors with nature inspired adornments! 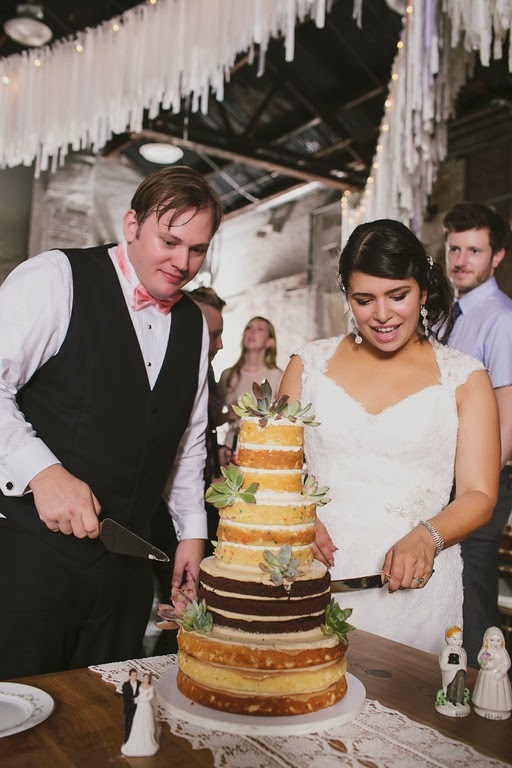 The tiers consisted of coconut cake with espresso buttercream + salted caramel sauce, chocolate cake with ganache + peanut butter buttercream, funfetti cake with cream cheese icing and lemon cake with vanilla bean buttercream. With flavor combos this good, the cake had to be naked. 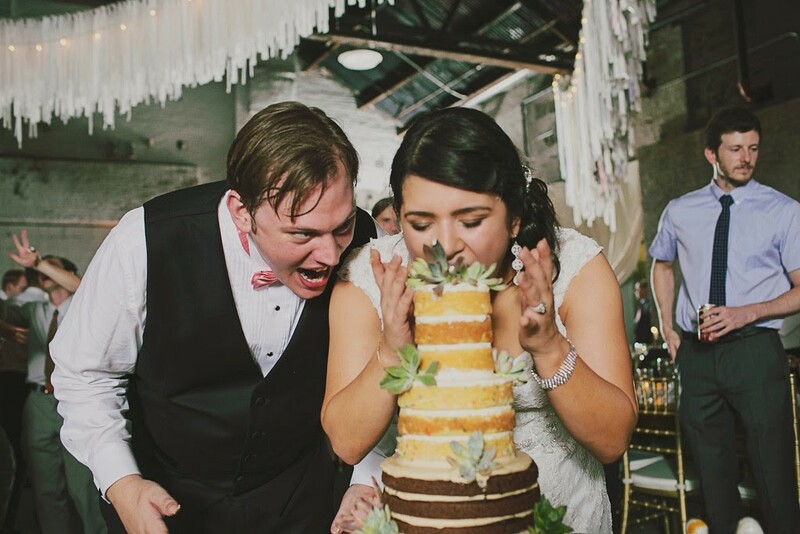 I love how Marlo and Sam accented the cake table with their families’ vintage cake toppers! Photos: Our Labor Of Love | Venue: The 1896 | See the full feature here! It’s Awesome!!! thanks for sharing this wonderful recipe… Important tips are given in this recipe for making an awesome cake.